Everyone has heard of Groupon. I'm a huge fan and have been for years. But, did you know that Groupon has fantastic coupon deals, too? These coupons are exciting news for me because I love to save money! If you're looking for a bargain, Groupon is the place to go for coupons. I found some extraordinary deals from my favorite stores. Right this moment I found a buy two get one free at Ulta, along with great deals from Red Lobster. So now you can skip the Sunday newspaper and check Groupon instead! Were you aware that you can find Macy's, Kohl's, and Nordstroms coupons on Groupon Coupons? I LOVE Kohl's, so I'm super duper excited that I have all the latest deals right on the Groupon website. No more searching all over the internet for bargains, just head straight on over to Groupon. When I'm looking for something fun to do with my family and friends, I always check Groupon first. I've purchased paint nights out with my girlfriends, eyelash extensions, and vacations. I've always been happy with my purchases and even dealing with Groupon customer service is easy. You can't say that for many companies. Did you know that Groupon is on Facebook and Twitter? Check them out for the latest deals! 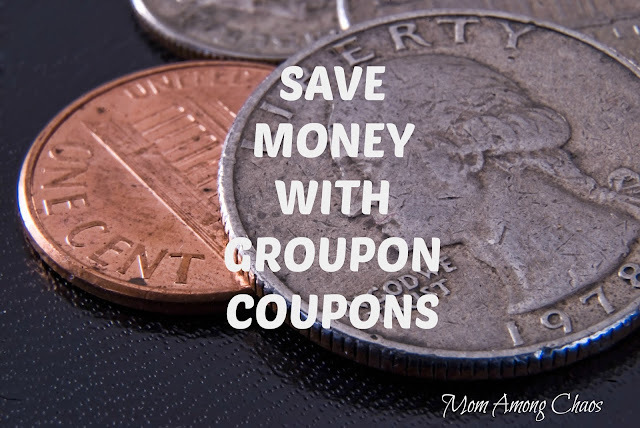 Head on over to Groupon Coupons to save some money. You will be glad that you did!